Flex Boards Archives | Northpoint Technologies Inc. Many industries use flexible circuit boards for a wide assortment of needs. You’ll find flexible circuit boards tucked inside of everything from cars and heavy equipment to consumer electronics and medical devices. The designers who create the flexible circuit boards for these industries need to consider many things when making them. Here are just a few of the considerations they have to keep in mind at all times. Flexible circuit boards are typically designed to be as small as they can possibly be. Therefore, one of the things designers need to worry about most is the space between the traces and pads on a flexible circuit boards. They must eliminate as much space as possible between them. 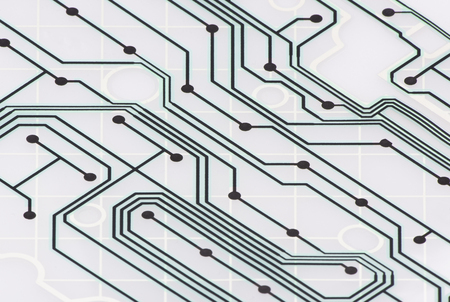 Another aspect of flexible circuit boards that designers need to think about is the distance that exists between the different components of a flexible circuit board and the edges of it. The goal is, again, to use the shortest distances possible to make flexible circuit boards as compact as they can be. The copper thickness of a flexible circuit board can impact it in several ways. It can affect the current carrying capacity of a flexible circuit board as well as the thermal performance of it and even its impedance. If a flexible circuit board doesn’t have the right copper thickness, it could take a toll on its reliability and functionality. Northpoint Technologies has earned a reputation for being one of the best in the business as far as designing and manufacturing flexible circuit boards. Call us at 915-591-6300 today to find out why our customers have been coming to us for almost 30 years now for flexible circuit boards. What is a Rigid Flex Board?